This section will provide you with a definitive list of the best cheap acoustic guitars available, from steel string (6 and 12 string) to classical. Not according to one know-it-all reviewer, but the consensus of hundreds of users. 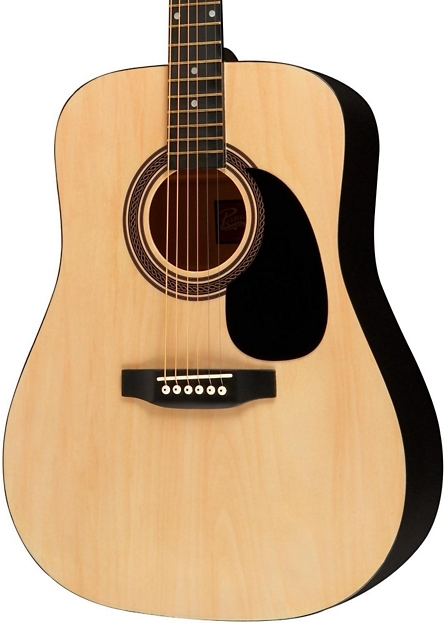 So what is considered a budget acoustic guitar? Well, obviously a lot of it is down to personal finances and the individual guitar's bang for buck, but we've considered anything below the $300 mark. The reason being you can still get a great guitar for that price. 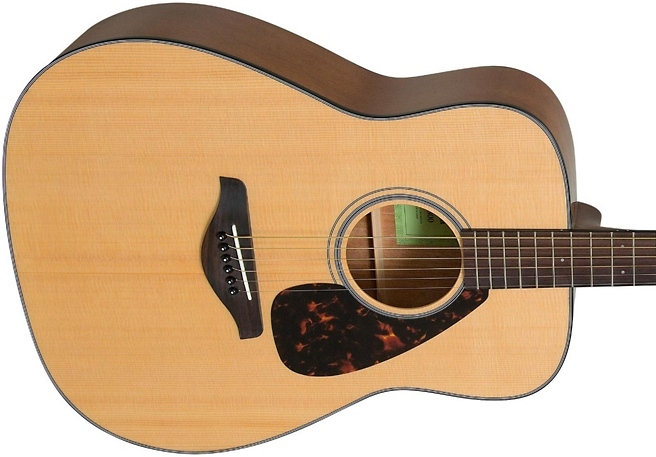 Discover the inexpensive acoustic guitars worth considerably more than their price tag. High quality materials, solid assembly and beautifully finished - these 6 string bargains deliver the absolute best bang for your buck. Whether you're after a deep and mellow or bright and zingy tone, these are the top 4 cheapies you should know about. 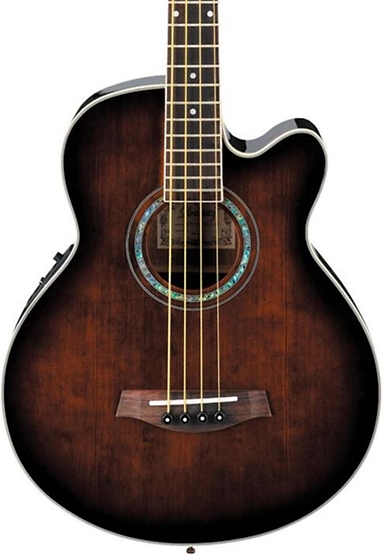 Finding a cheap electro-acoustic with decent pickups is not easy. A lot of corners are cut when it comes to installing the electronics. Make sure you've glanced over these exceptions to the rule of "cheap electro = tinny pickups". 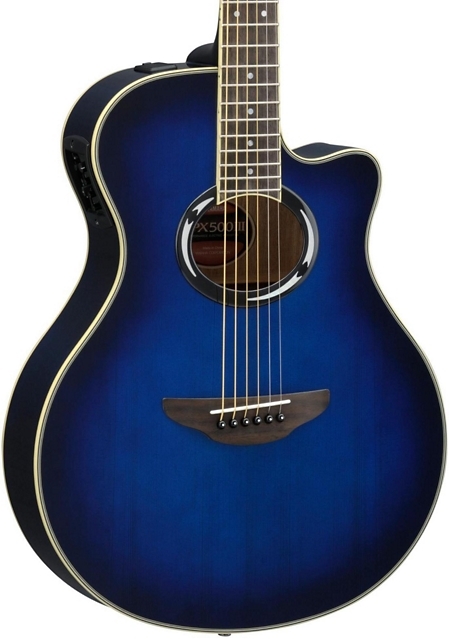 If you're plugging in, you want the same full richness you get acoustically. These 4 gems deliver exactly that. Get that coursed, chorus jangle for under $350. These two budget 12 strings have been consistently praised for their quality and playability. If you've not considered a 12 string before, it's never been more affordable to add one to your collection and expand your tonal options. For that distinctively mellow nylon tone, here are the best low cost picks as rated and recommended by classical players across the interweb. 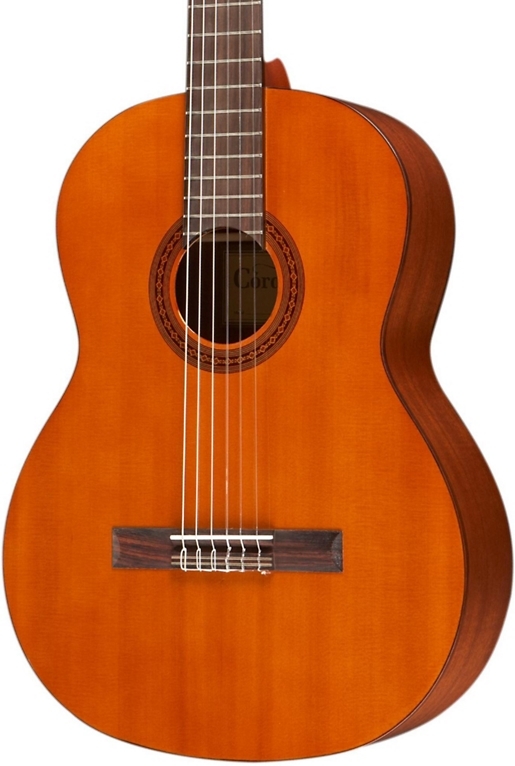 Browsing some of the bigger online guitar stores, the range of classical guitars is overwhelming. This guide will help you to weigh up price vs quality, whittling your choices down to a solid, well rounded selection of the best classical acoustics under $300. Primarily used in bluegrass, country, traditional blues and slide playing, but just great fun to play in any context. 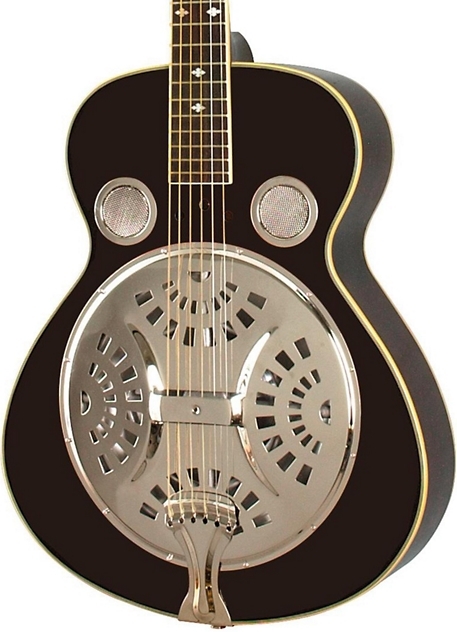 Resonators produce a huge sound that can really help acoustic players cut through the mix at a live show. For deeper tones, these two acoustic basses will give you that natural, woody bass sound for both unplugged practice and plugged in shows/jams. Either way, great to have around the house and practice your bass lines without needing an amp.